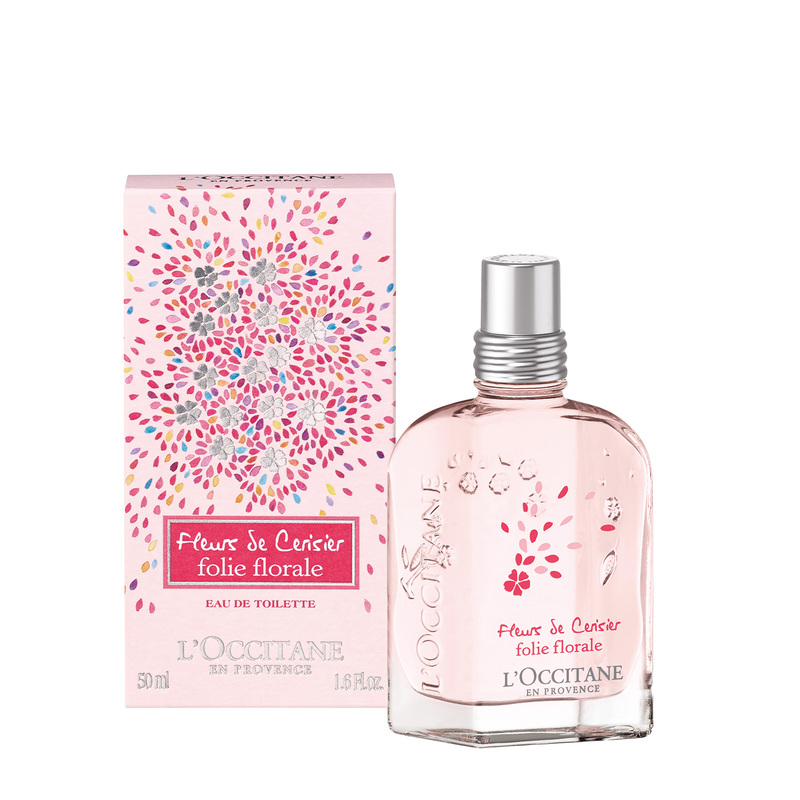 Start your day fresh with L’OCCITANE new Cherry Blossom Limited Edition Foie Florale collection; the vibrant scent that celebrates the arrival of spring and the renewal of nature. The collection will be available at all L’OCCITANE stores from February 2016. 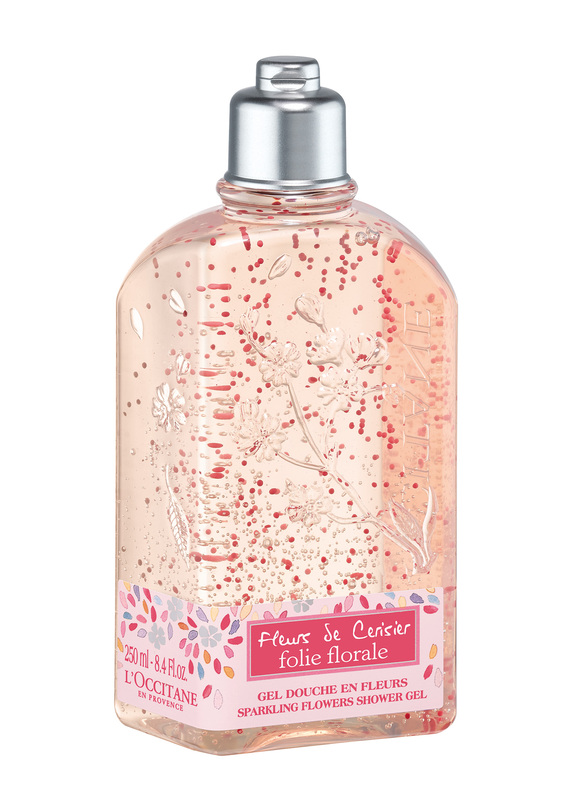 With the new Limited Edition Foie Florale collection, expect a cheerful floral scent in your favourite L’OCCITANE body care products -the fragrance of happiness, which is light and pure, yet romantic. Charm your loved ones with this delightful scent in February – the season of love! 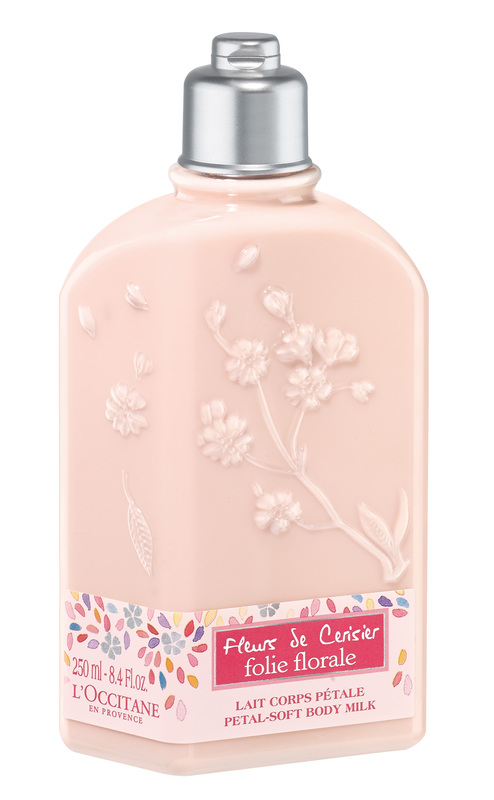 To compose Folie Florale, the parfumeur en Provence created a unique natural extract derived from cherry blossom, harvested by hand in the orchards of the Luberon. The fragrance molecules, obtained for the first time by low-temperature extraction, hold the secret of a spontaneous scent which celebrates the renewal of nature in a shower of colourful petals. Discover our L’OCCITANE fragrance range, where each of our L’OCCITANE fragrance symbolizes a unique personality and you will definitely be able to find your perfect match! With any purchase of a regular-size Eau de Toilette, you will stand a chance to win a 90-minute Provencal Retreat Spa Treatment for 2 (worth $490++), redeemable at Four Seasons Spa & L’Occitane. 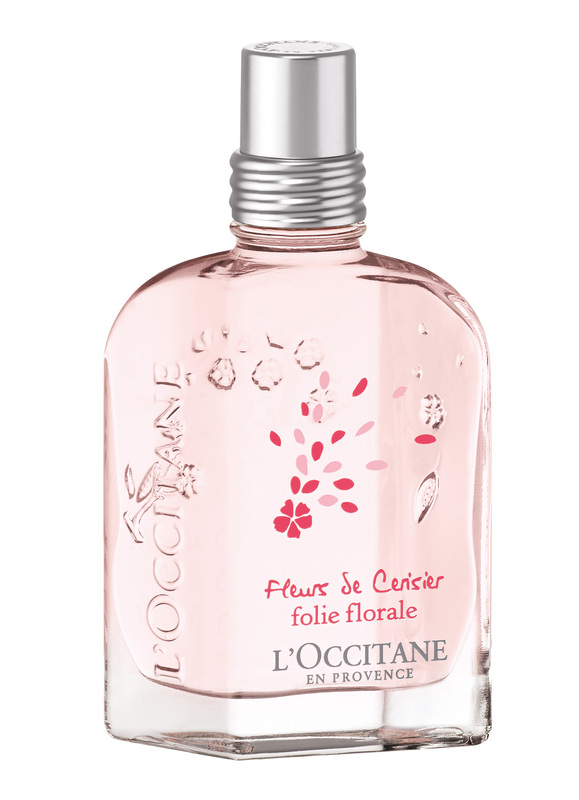 The new Cherry Blossom Limited Edition Foie Florale collection and all fragrances is available at all L’OCCITANE stores now.